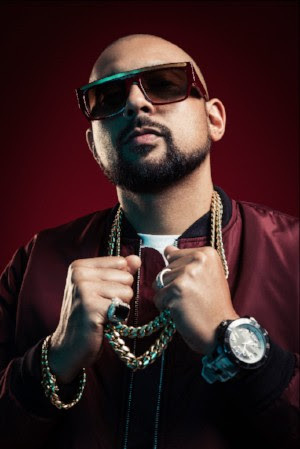 Last month, International superstar, Grammy Award winner and much-loved hit maker extraordinaireSean Paul teamed up with the legendary producer/DJ David Guetta for the release of their brand new spring break anthem “Mad Love”. The single, produced by the chart-topping 2x Grammy Award winner, David Guetta, features rising Mexican / American pop star Becky G whose had recent massive success in the US with her #1 hit single “Mayores”, reaching Diamond certification from the RIAA (Recording Institute Association of America) and over 1 Billion YouTube views. Today, they release the highly anticipated music video. Shot on location in LA, the bright and fun visuals were directed by Sarah McColgan, who did the amazing David Guetta, French Monatana & Charli XCX video.